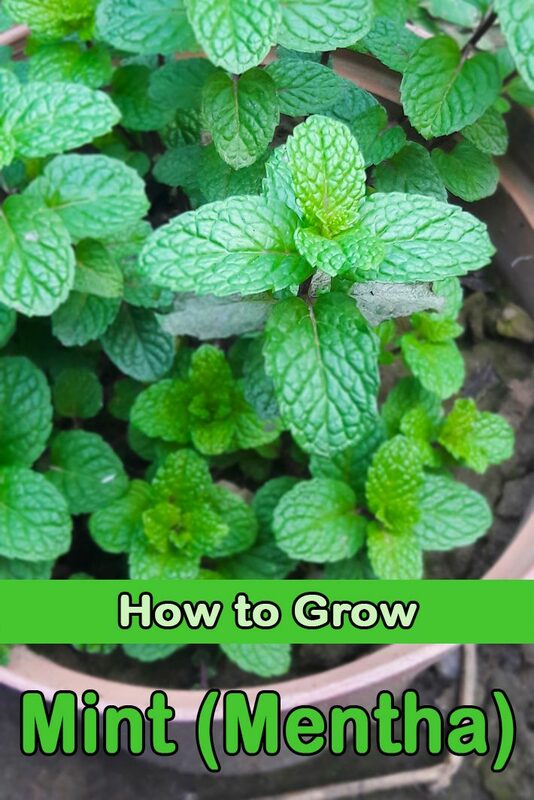 All types of mint (including sweet mint, spearmint, peppermint, and chocolate mint) are fast-growing, spreading plants, so you must give them a place to spread without getting in the way, or plant them in a pot. Mint sends out runners that spread above and just below the ground, quickly forming large, lush green patches. In the right place it makes a pretty seasonal ground cover. You can also contain mint in tight places such as between pavers of a walkway where your feet will brush against the leaves to release its fragrance. 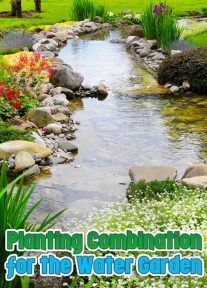 Plan planting in the spring, or in the fall in frost-free climates, setting seedlings 18 to 24 inches apart. Try growing mint in a pot where you can keep it in check and handy near the kitchen for a constant supply of sprigs. Add water-retaining polymer to the potting soil to be sure that it stays moist. Set one plant in a pot that’s about 12 to 14 inches in diameter, preferably one that will withstand freezing winter temperatures. Choose a quality potting mix, and consider adding a water-retaining polymer at the rate recommended on the label. Keep the pot watered when the surface is dry, and enjoy cutting your herb. Remember, cutting encourages flavorful new growth. The plant will go dormant in the winter, but it will sprout again in spring. Be sure to place the pot on a paved surface or pedestal so the mint will not escape into your beds through the drainage holes in the pot. In the ground, select a damp area in your garden in either full sun or part shade. Mint prefers fertile soil with a pH from 6.0 to 7.0. Mint is plenty vigorous on its own, but will appreciate a little fertilizer every few weeks, especially if you harvest a lot. 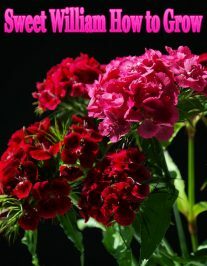 Use flower plant food, which is low in salts and won’t cause leaf tips to brown. Keep the soil moist and mulch around the plant to keep its roots moist. Most people worry about having too much mint, but any herb grown in a pot or that you plant to harvest regularly needs extra nutrition. Use a time-release fertilizer in spring when growth begins; just read the label for the recommended rate. If growth slows in the summer, be sure the soil is moist. You can also top-dress a bed of mint in the spring with compost or composted manure. This will improve the soil, especially is your soil is sandy and quick to dry out. 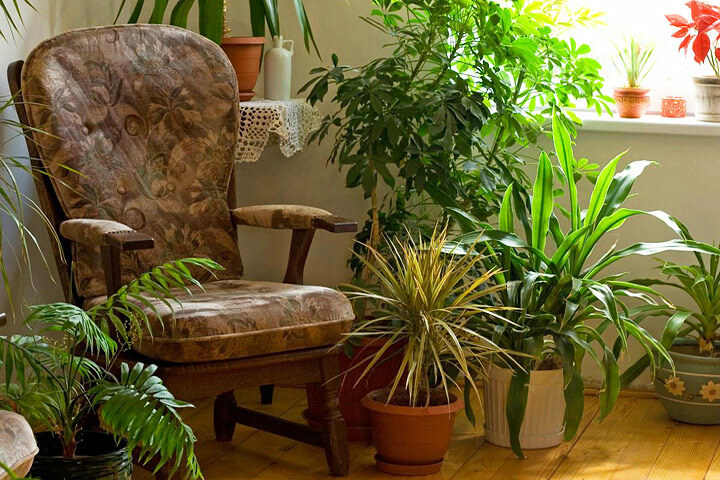 Keep plants in check by harvesting the tips regularly and pulling up wayward runners. 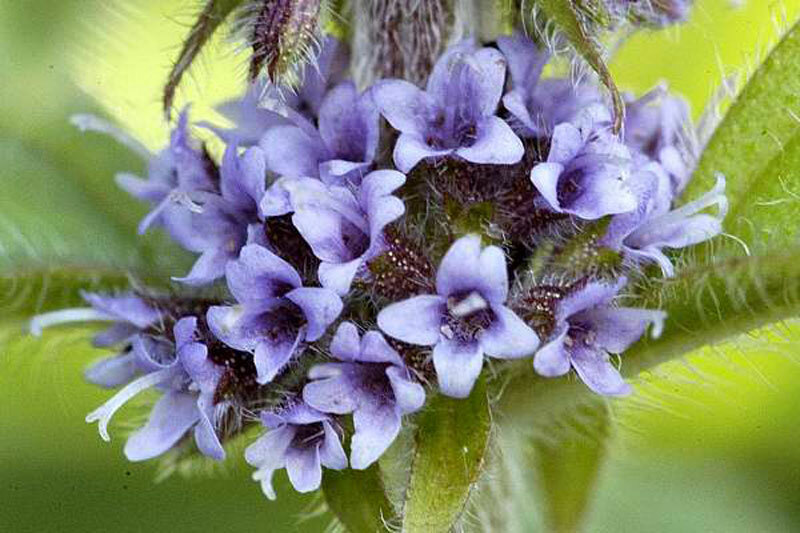 Mint’s small flowers bloom from June to September; trim these before the buds open to keep the plant compact. Although slightly frost tolerant, the top of mint will eventually die back in winter except in zones 8 and south, but the root are quite hardy, surviving into zone 5 (some varieties even into zone 3). Lift and replant your mint every 3 to 4 years to keep your patch’s flavor and scent strong. Although mint is a rugged plant, when it is young it is vulnerable to whiteflies, blackflies, spider mites, snails, and slugs. Pick mint leaves from the plant when you need them. Mint is easy to harvest. Just pinch off the leaves anytime you need them. Harvest leaves at any size by pinching off stems. For a large harvest, wait until just before the plant blooms, when the flavor is most intense, then cut the whole plant to just above the first or second set of leaves. In the process, you will remove the yellowing lower leaves and promote bushier growth. Three such harvests per season are typical for mint. Mint is part of human diet ever since the Roman Empire. 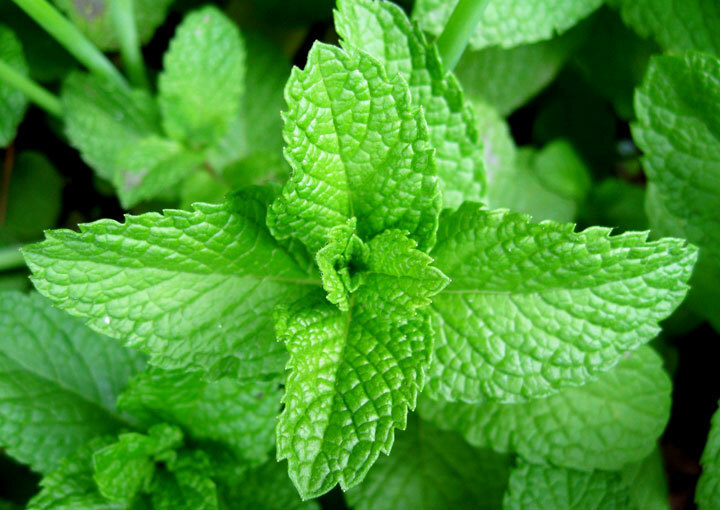 Aromatic chemicals and essential oils extracted from the mint leaves are often used in cosmetic and medical industry. Since it reproduces quickly and conquers new habitats easily, mint is sometimes classified as invasive species. Name “minthe” originates from Greek mythology. According to the legend, Hades’s wife Persephone turned river’s nymph Minthe into herbaceous plant after she discovered that Hades is in love with her. Since Hades couldn’t reverse the spell, he added beautiful smell to a newly created plant. That way, thanks to Hades, mint spreads magnificent odor when people walk across her. 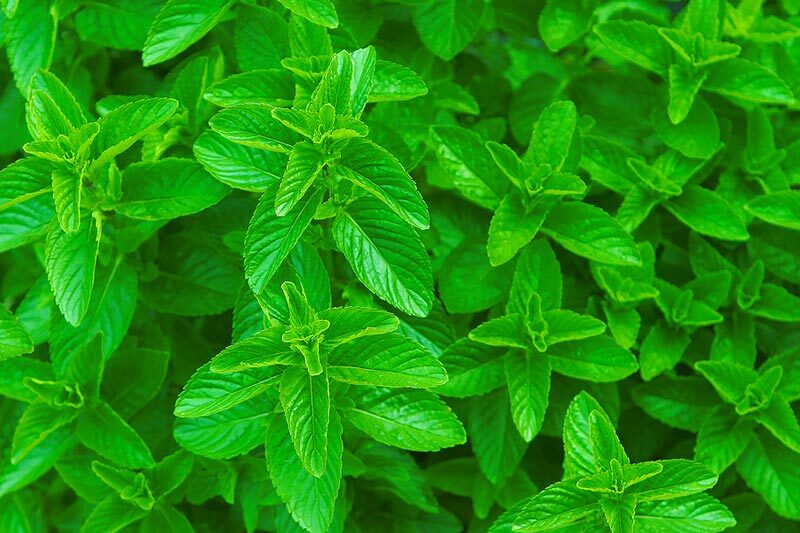 Leaves contain compounds called pulegone and menthol which are responsible for characteristic aroma of the plant and cooling effect that mint produces. Mint is rich source of vitamins A, C and B2. It also contains valuable minerals such as calcium, copper and magnesium. Mint leaves are used in aromatherapy and in the cosmetic industry for the production of various creams, lotions, perfumes and shampoos.